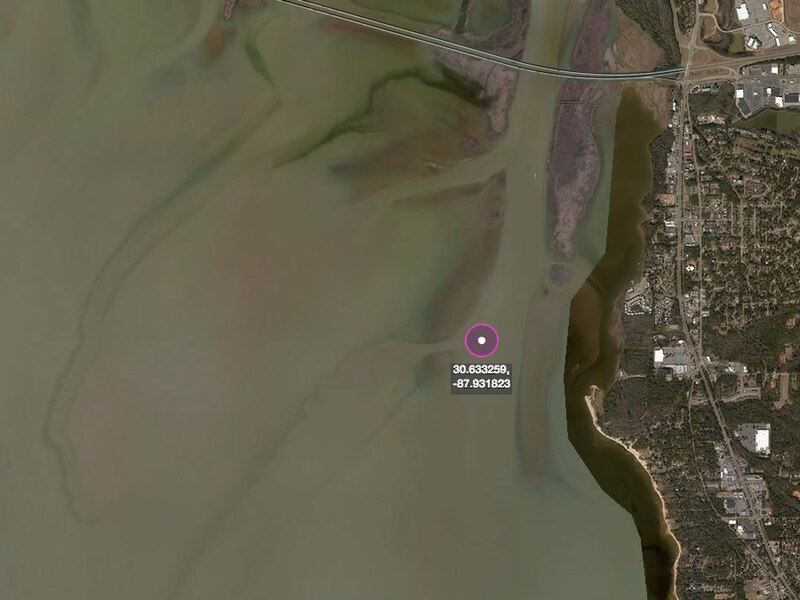 Turtle ditch is only a short ways south of north pass at the mouth of Blakely river, south of I-10. On the eastern side of north Mobile Bay, turtle ditch is a small channel that runs west off the river mouth. Redfish, specks and flounder are good here; in that order. Your speckled trout and reds are especially abundant in the fall and early winter months. Live or imitation shrimp, paddle-tail jigs or shad imitators (rapalas, mirrodine, rattletrap) should get it done. Please if you have any additional information about this area.